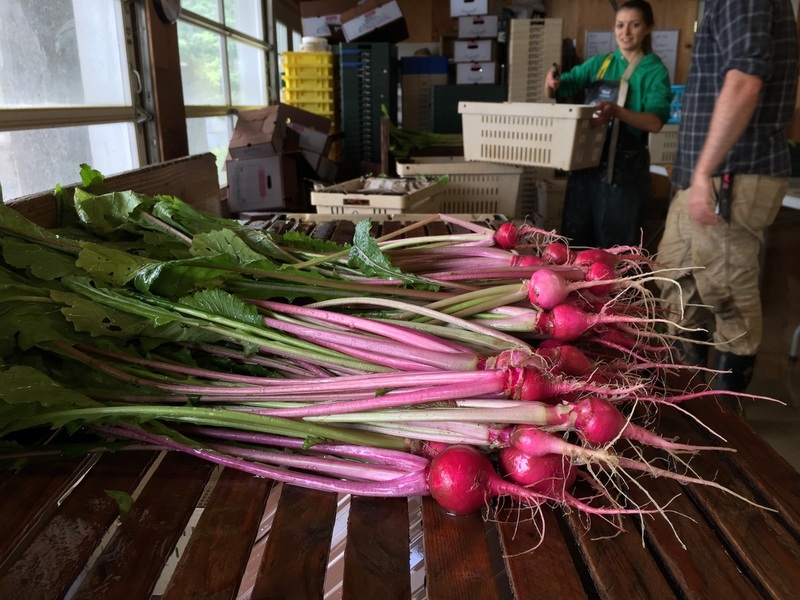 ​The farm at Our Table grows diversified vegetables on a little over 8 acres plus several acres of perennials and 11 acres of blueberries. We strive to grow quality vegetables that are vibrant, beautiful and flavorful. We supply restaurants, bars and small grocers with year-round organic produce, berries, fruits, specialty herbs, edible and cut flowers as well as eggs and pastured chickens. We will also be offering other farmer's goods including eggs, Flying Cow diary, Deck meat, Community Support Fishery fish, Lonesome Whistle grains, Oregon Brineworks fermented foods and more very soon! We deliver to the greater Portland area Tuesdays and Fridays. ​to get on our wholesale list!